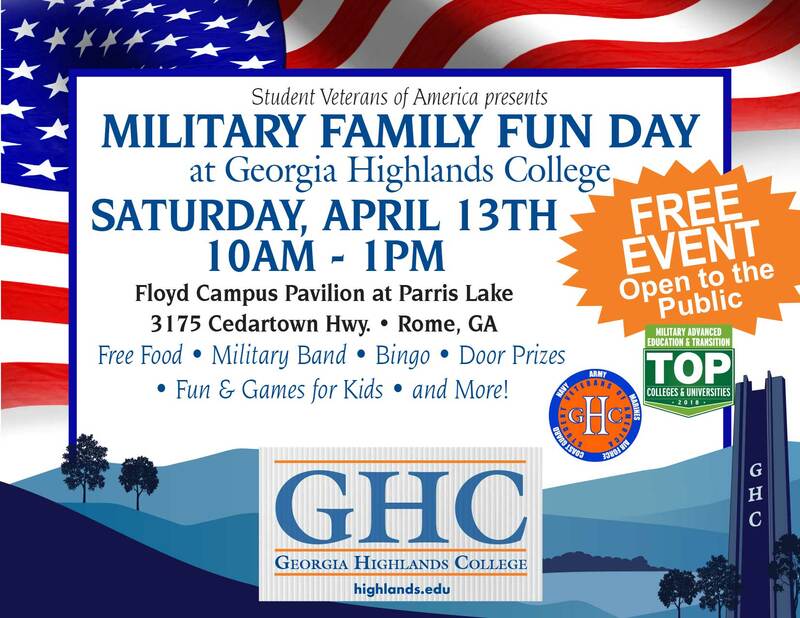 Georgia Highlands College is set to continue its annual Military Family Fun Day for the sixth consecutive year. This year’s event will be held on April 13th starting at 10AM and ending at 1PM on the Floyd Campus at the pavilion next to Paris Lake. 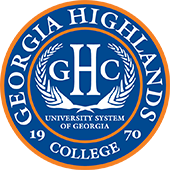 The free event is a partnership between GHC and the Student Veterans of America. The Marietta Vet Center will also be in attendance. “We want to take an opportunity to show appreciation to our military students and their families,” said Veterans Affairs Coordinator Amy Wise. The event—which includes free food, door prizes, a bounce house, and much more—is also open to the public. Wise hopes this will give military families from the community the chance to visit GHC.